Well... posting just a few more of my bird paintings done a few years back... These are mainly watercolour paintings. Suvi - Came to your blog from Sree's. These are beautiful birds. 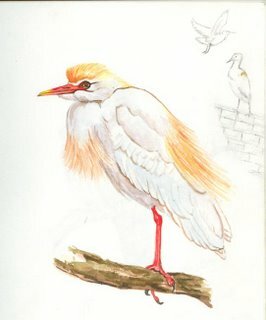 There is a web site called wetcanvas.com which is a community of artists and we have been doing a project on birds in watercolor. I did the Indian Pitta for the letter "I", but yours is beautiful beyond words. Yeah the blogger servers are facing some problem .. Welcome back !! I hadn't visited your blog recently. I was yet to see a Malabar Pied Hornbill. Now I can say that I have seen this bird. Good going. All the best. 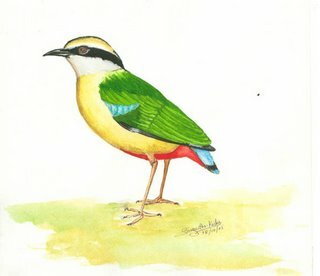 I like your painting of Pitta as much I like the real pitta! Nice and realistic! 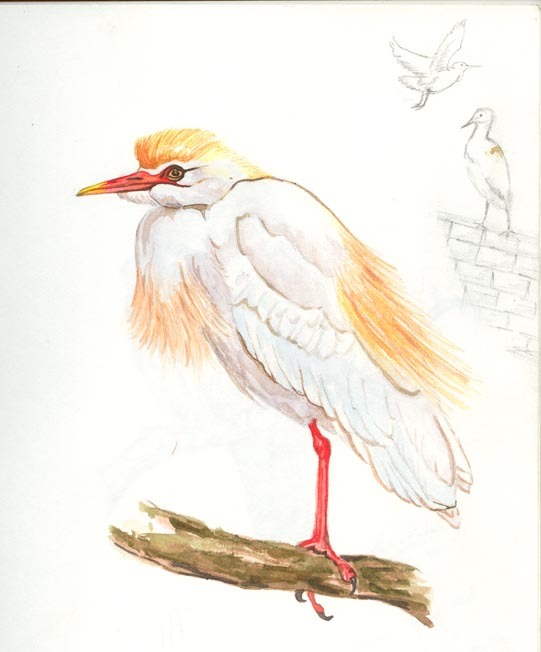 Have you seen the book of birds by Kannada Pustaka pradhikara? it has bird paintings...but better not see it!!! 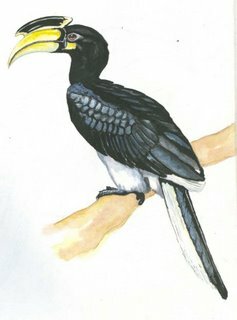 Excellent work...Only today i visited your blog..Last week i saw Great Pied Hornbill @ Vandalur Zoo and u painted it exactly as it was..keep up the good work. a good deal of money in free gas when you get your insurance cost quotes. Frugivorous birds of the WesternGhats ! Mural at the Montessori ! KAYAKING over the weekend ! !